Survival Island Episode 2 – Hook, Line, & Sinker Comes Out Tomorrow! 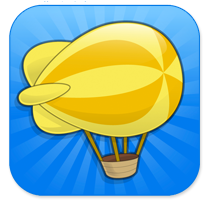 Poptropica App Now Available for iPhone & iPod Touch! 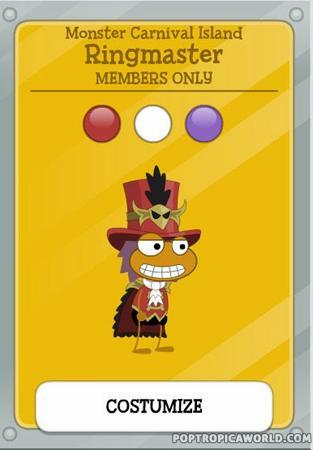 iPad users have been enjoying the Poptropica App for about two months now but it hasn’t been available for iPhone and iPod Touch users…until now! 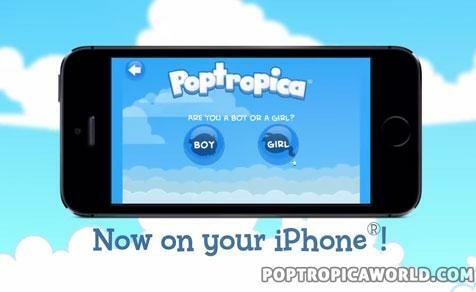 That’s right, now you can play Poptropica on your iPhone or iPod Touch! If you haven’t already got this app on your phone or iPod yet, head over to the App Store to get it now! 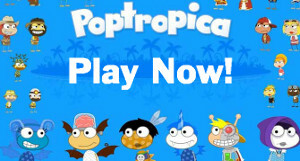 Play Poptropica anywhere, anytime! New and Improved Mythology Island Available for Members! That’s right! 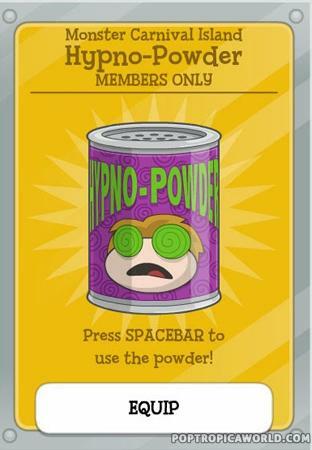 The new and improved Mythology Island is now available for all Poptropica members! For the next week, members will get early access to the revamped Mythology Island! If you don’t have a membership, you can check out the video of the improved Mythology Island below. Non-members will be able to play the new Mythology Island in only one week so hold tight til then! 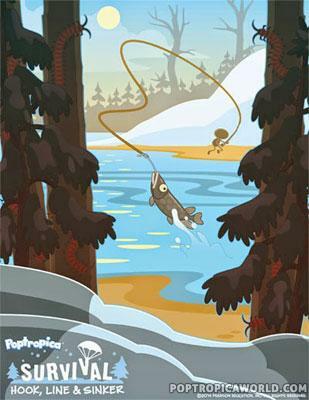 Poptropica Now Available for iPad! 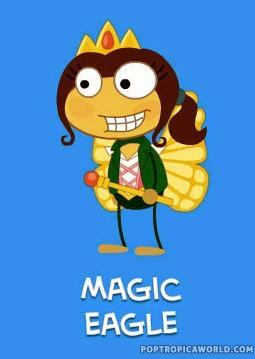 Poptropica Coming Soon for iPad! Monster Carnival Island Coming This Week! Monster Carnival Island Ringmaster Costume Available!